Now Available! 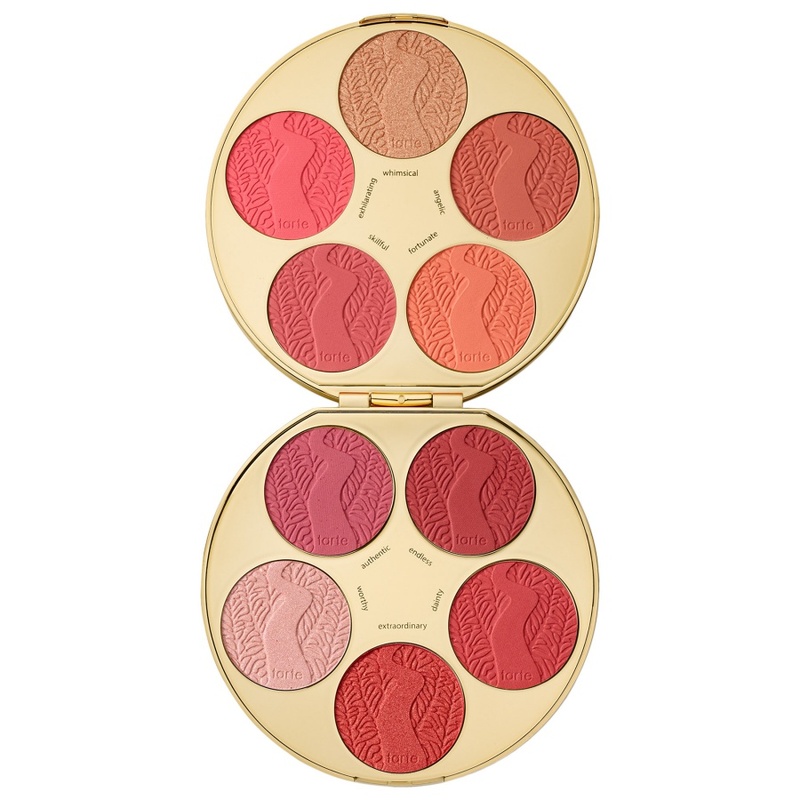 Tarte Blush Bazaar Amazonian Clay Blush Palette for Holiday 2017 | Top Beauty Blog in the Philippines covering Makeup Reviews, Swatches, Skincare and More! Exciting news, friends! 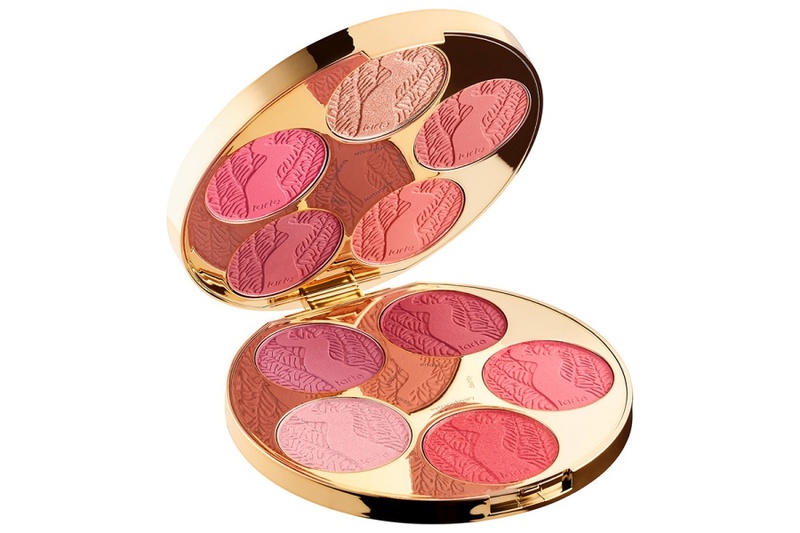 Tarte's limited edition Blush Bazaar Amazonian Clay Blush Palette for Holiday 2017 – a delicious, double-sided palette with ten deluxe blush and highlight shades to make every skin tone glow.